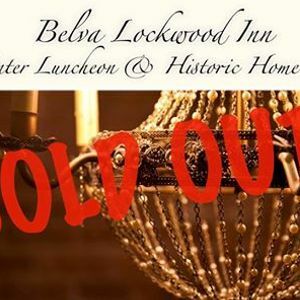 Take a guided tour of the recently renovated Belva Lockwood Inn. You'll see before and after photos and hear some of the many stories from the year-long renovation! HGTV on an episode of House Hunters. 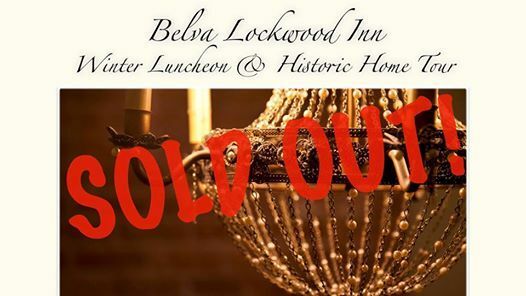 Learn about Belva Lockwood, the Inn's namesake and one of the millions of women who history has often neglected to remember and honor. Enjoy a plated 4-course luncheon prepared by the Inn's full-time Chef Dave Reiss. Cash bar will also be available. You will also receive a 10% off coupon that can be applied to an overnight stay at the Inn! CALL 607-223-4367 TO RESERVE YOUR SPOT!! !